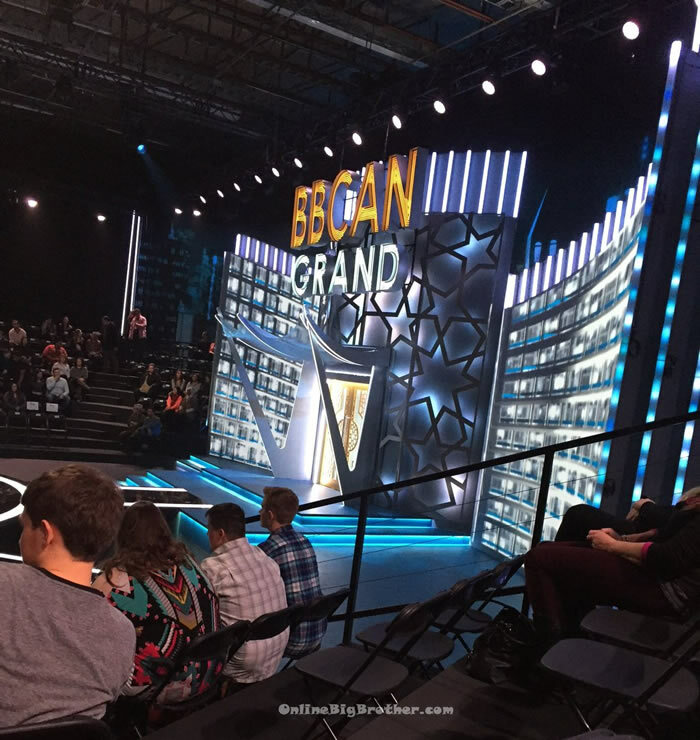 Big Brother Canada 4 – Power Of Veto Players Picked! 8:20am Big Brother wakes up the house guests. Tim complains about how all night he could hear talking and the building of the Power of veto competition in the backyard. In the bedroom – Christine says that the havenots thought there would be a secret veto in the havenot room and that’s why they did it. They searched the room all night. Christine laughs that that happened last season but this is only day 9.